A brisk Australian chamber pop group with echoes of Frenchman Serge Gainsbourg as well as Leonard Cohen and post-punk, the Apartments were formed in Brisbane during the late '70s by singer and guitarist Peter Milton Walsh, guitarist Michael O'Connell, bassist Peter Whitby, and drummer Peter Martin. Soon after the band's formation, Walsh was asked to join the Go-Betweens. It didn't work out, but the band released its first single for the band's Able label in 1979. 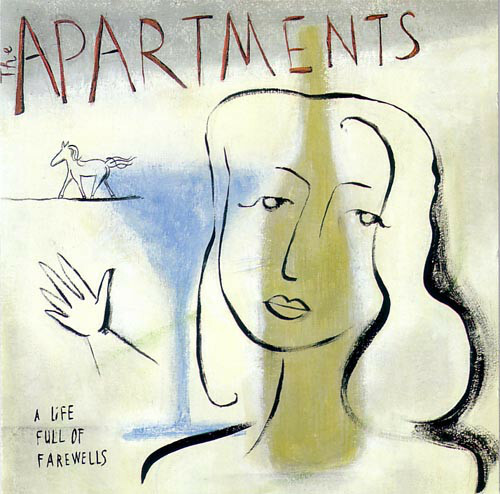 The first incarnation of the Apartments split up when Walsh moved, but he began recording under the name again when he moved back to Sydney in 1984. After signing to Rough Trade on the strength of a six-song demo tape, The Evening Visits...and Stays for Years was released in 1985. Though it didn't make a huge splash in the band's home country, the album became a cult classic in France. Seven years after the debut, Drift followed with similar exposure, causing a French label to sign the group for third album A Life Full of Farewells. 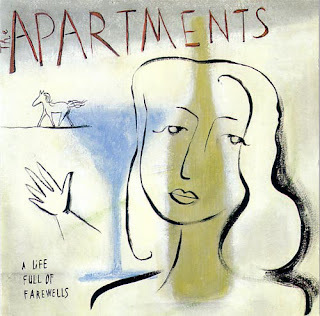 After re-releasing the first two LPs, plus Fête Foraine (which featured acoustic renditions of previous songs), the Apartments even gained American release on Twin/Tone Records. 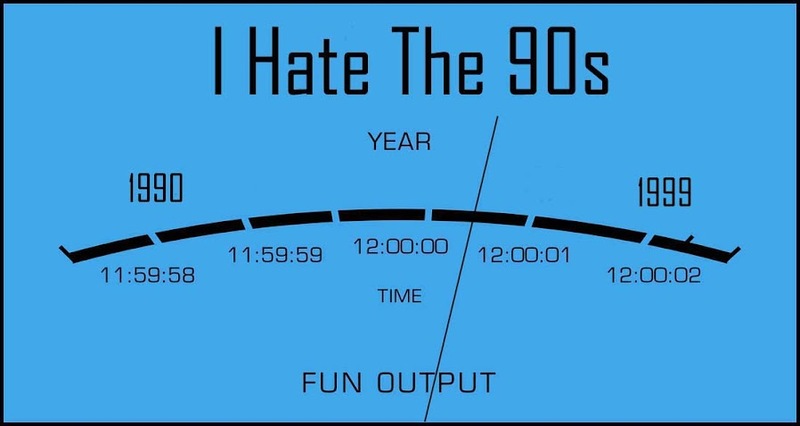 Their fourth proper album, Apart, was released in 2000. Over the years that followed Walsh continued to play shows around the world under the band's name, releasing a 2012 radio session as Seven Songs and forming a new version of the band in 2013 to work on new songs. The fifth Apartments album, No Song No Spell No Madrigal, was released in early 2015.